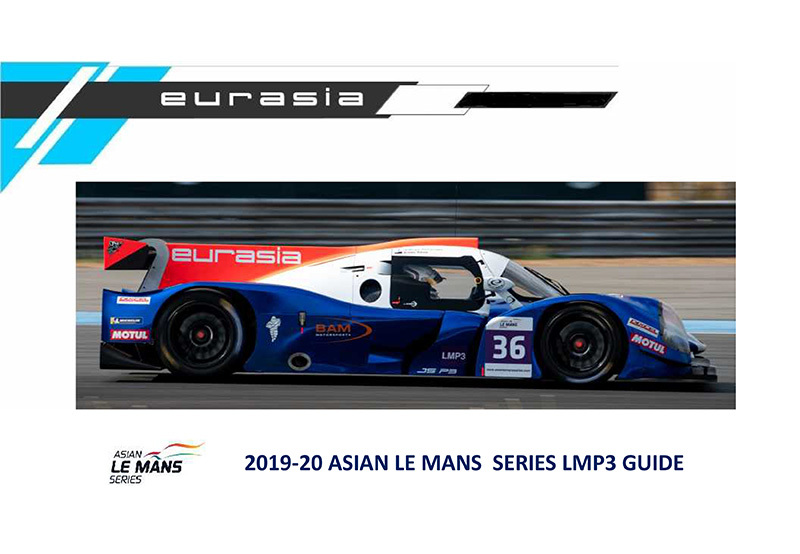 In its seventh season ALMS is fully promoted and organized by the ACO under whose supervision the series has developed into a competitive international championship. 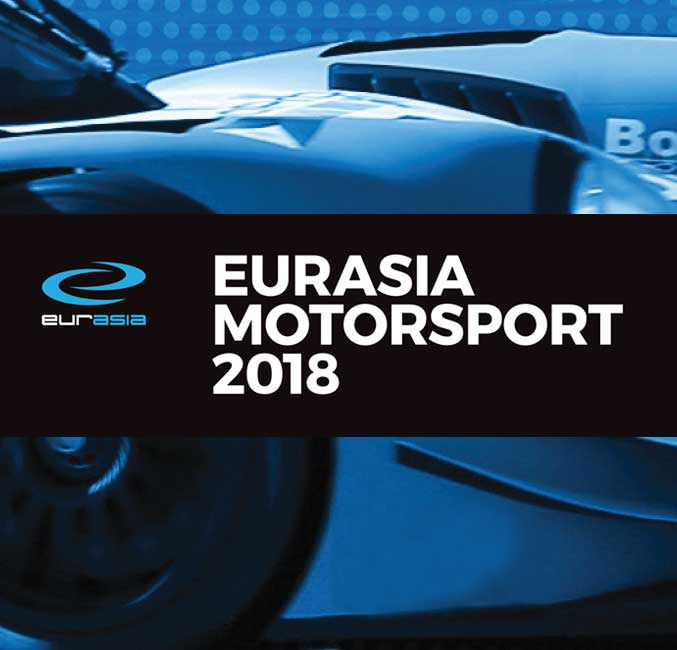 Events have three hours of official practice plus qualifying and a four hour race. 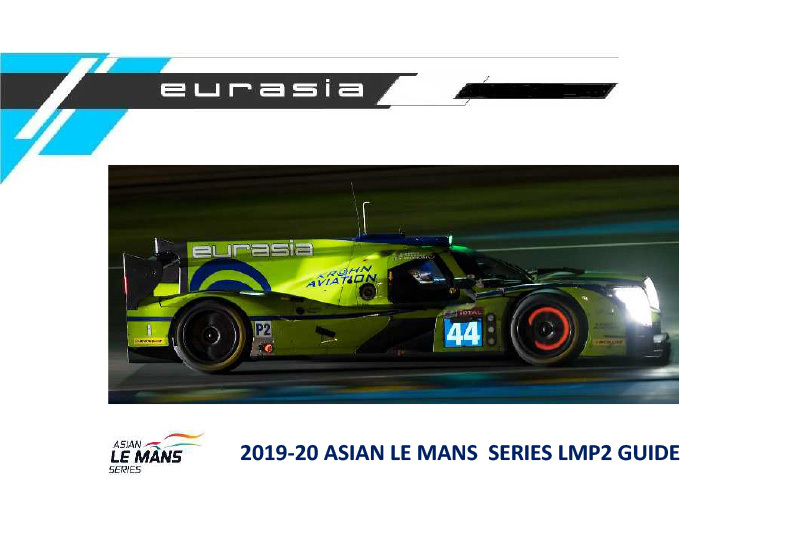 The format is the same as European Le Mans. 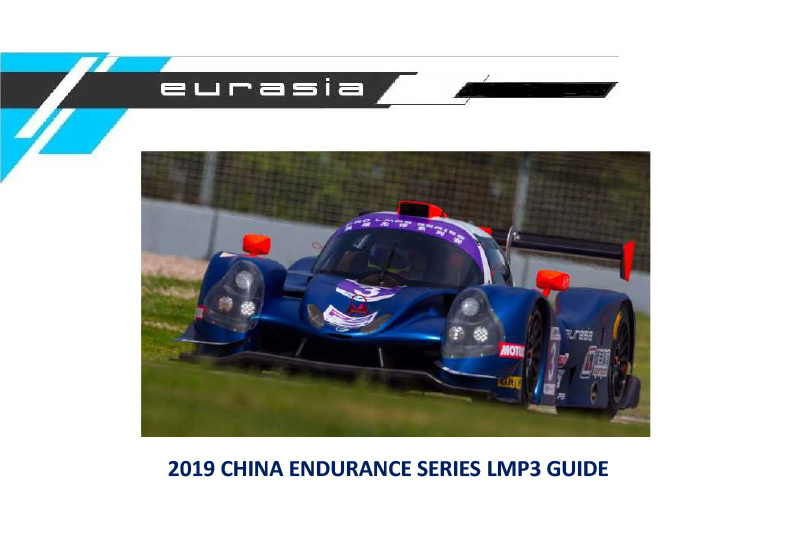 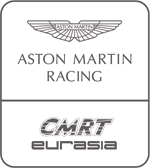 Asian LMS events also hold a race week official test. 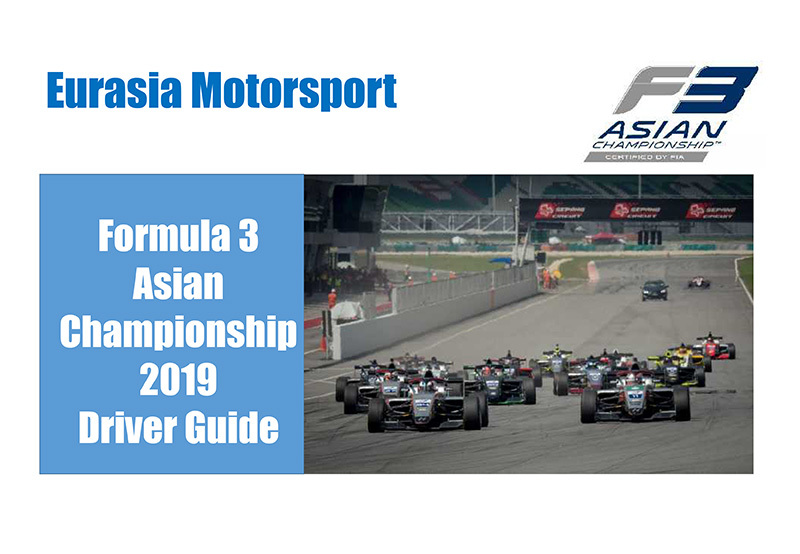 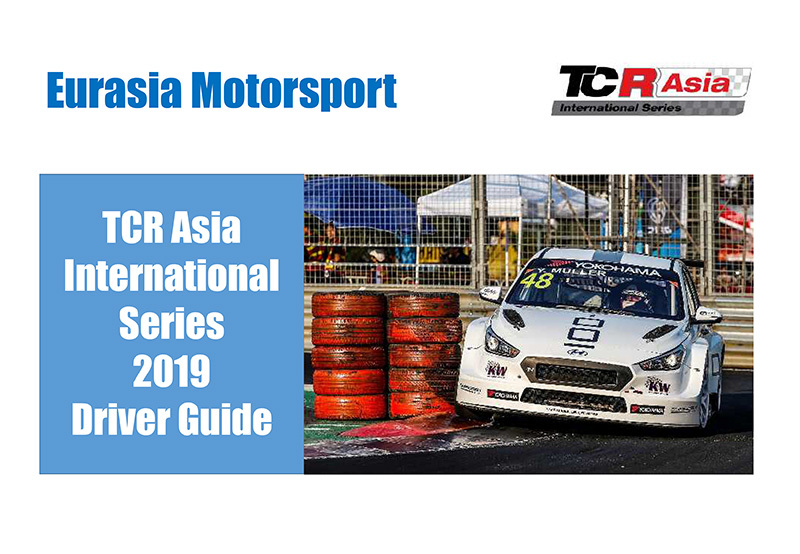 New for 2019 is a night race at Sepang and a race at the fantastic new circuit near Adelaide, The Bend.